40 year Experience in Diamond Industry > Export in more than 20 countries > Paypal verified world seller > Registered Export House > Gold member at Alibaba. 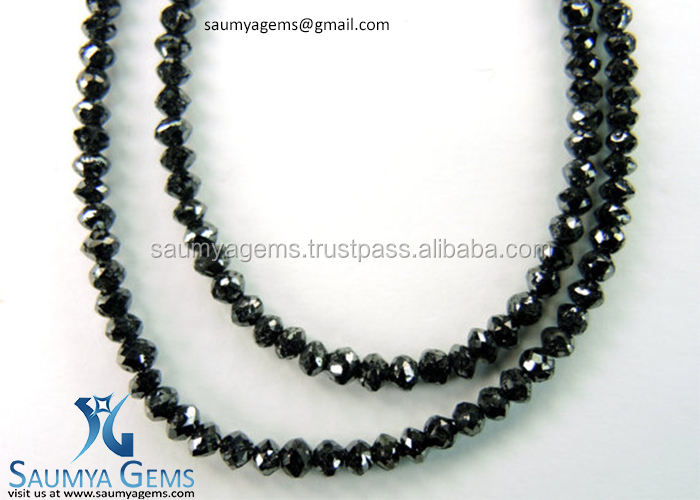 We are the 40 year old family business dealing in natural diamonds. we are having our manufacturing facility at surat india where 90% of worlds diamonds are cut and polished and that is the main reason why diamonds are cheaper here rathan than other parts of the world. we have manufacturing facility with proven technology like sarin, helium, magnus, russian bruting, laser and others. with our quality artisans who makes this small marvel possible for yours. 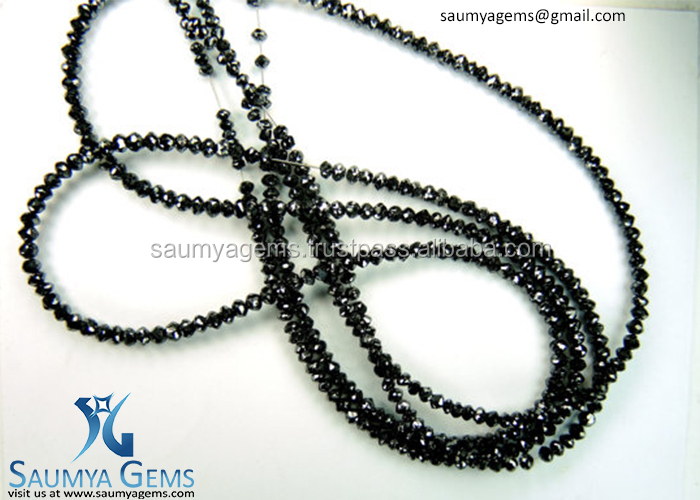 We invite diamond merchants/traders/jewellers/designers to buy our diamonds/jewellery in bulk, and we are sure as you are getting diamonds from direct manufacturer. your any query/inquiries are greatly appreciated. drop your contact number and mails with detailed information so that we can understand about your requirement in the better manner. 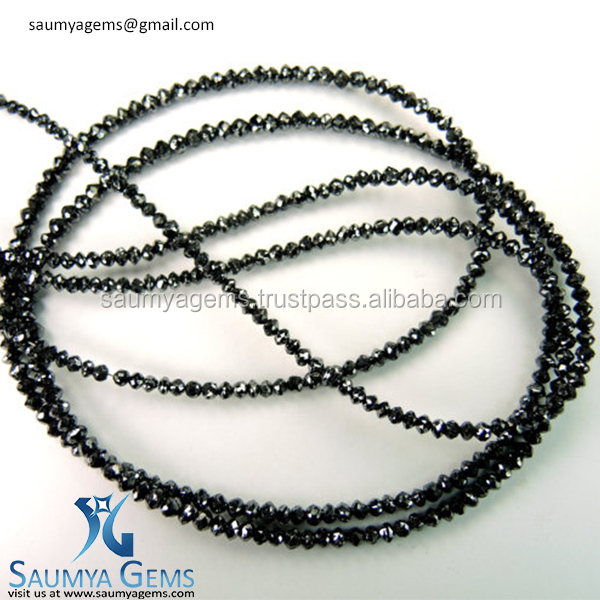 LOW PRICE GUARANTEED, 100% SATISFACTION GUARANTEED, 100% NATURAL DIAMONDS, WE SHIP ONLY THROUGH MALKA AMIT/FEDEX/LEMUR FOR BULK ORDER.